We were so fortunate to be able to check out Finding Dory together yesterday! 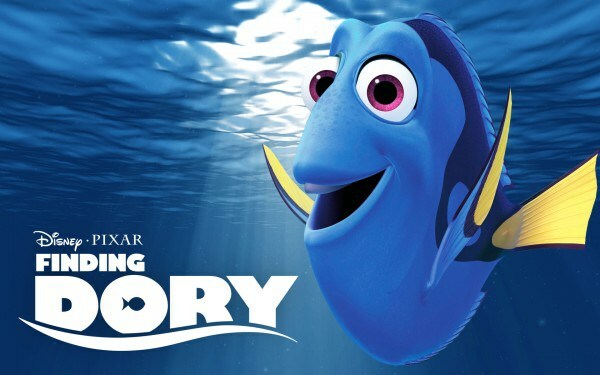 If you loved Ellen’s iconic character in “Finding Nemo” then you’ll love her in this fun sequel, too. 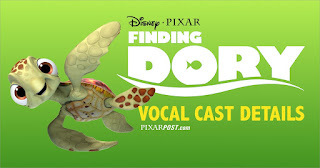 The story centers around Dory realizing that she’s left behind her family and wants to find them. Marlin and Nemo are back and help her trace her roots back to a marine life center “across the ocean”. How do we cross the ocean? On Crush and the other sea turtles, of course! Grab shell, dude! The story is very cute as DorEdy tries to overcome her short-term memory issues and reunites with her childhood friends. Early on in the story, she runs into a rather cranky octopus with a very identifiable voice (I know him as Jay from Modern Family, you might call him Ed O’Neill) and later in the show I realized another Modern Family character is in the movie, too! It’s Ty Burell!